Also able to accomodate large motorhomes. We are using the latest Boston MOT equipment ATL (automated test lane). Viewing area available + seated waiting area available. also does the following vehicles. Suitable for most vehicles, fault finding in engine management, ABS brakes, air con, body controllers, central electrics, bleeding brakes, headlight adjustment, electronic parking brake re- setting, service interval re- setting, everything to keep your car running correctly. We can supply + fit almost any tyre size from 10inch to 24inch, including runflat tyres, tyres for cars, vans, 4x4s all at competative prices. We have the most up to date tyre fitting machine to protect your alloys and ease fitting of runflat tyres. Our wheel balancer is fully automatic and can balance your wheel in seconds. Our prices include wheel balance and a new valve, unlike most other suppliers. Hunter Hawkeye Elite Imaging system. New Imaging wheel alignment now here, and fitted. 14 angles within 2 minutes and provide before and after print outs. 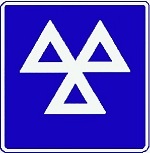 Prices from £48 (including VAT) for inital check, includes 2 free adjustments. On Car Brake Disc skimming now available. New Pro Cut on car brake disc skimming lathe now here. Covers all cars, 4X4s and LCVs. Save money by skimming brake discs instead of replacing. Particulary good on difficult to fit brake discs (Ford Transit front and rear discs). 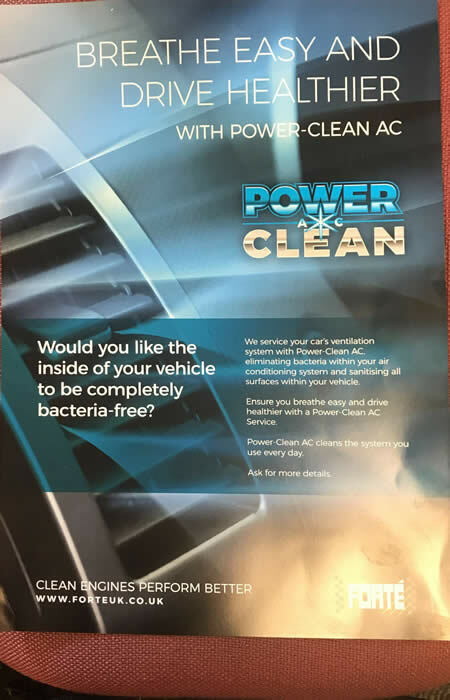 Power -Clean AC uses the latest technology to safely and effectively remove bacterial, fungi and unpleasant odours from within the air conditioning system. A fine vapour also removes and sanitises all surface bacteria from the vehicle's cabin. Effective on 99.9% of all bacteria and fungi found within Air Con systems, Only £33 +VAT. 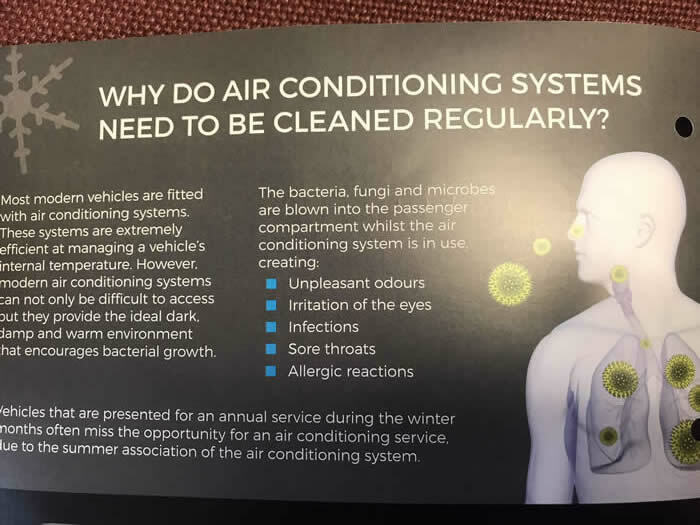 (Good at spring time onwards when air con systems have not been used much over the winter months). All my sales cars get this treatment. Is your air con leaving you hot. Let us make it ice cool again. Also now Available new style R1234yf refrigerant, fitted on cars from 2012. Phone 07831 696226 for prices. £6 (including VAT)to £90 (including VAT) fogging machine available to get rid of unwanted smells from inside of vehicle. Please phone for a quote or to discuss your requirements.